With the demand for rental property thriving, now is a better time than any to become a property landlord in Nottingham. Despite the buy-to-let market being extremely popular at this time, numerous amounts of landlords are lacking to reach their full potential. For this reason, we being Nottingham’s leading estate agents thought it would be useful to give some helpful hints and tips on how to become a successful landlord. Finding the right tenants is crucial to becoming a successful landlord. Choosing bad tenants can lead to property damage, rent being paid late (or not at all!) and in some cases costly evictions. Although judging potential tenants is often rather difficult, there are a few useful ways to help determine whether you can trust this person to live in your property. It’s common for landlords to treat their investing as a hobby. However, your landlording experience will be significantly more successful if you treat it as a business. Ensure that you treat your property-letting with the same organisation, systems and respect that you would with any other business. Organisation is key when it comes to the buy-to-let business. It’s easy for landlords to get caught up and lose track in what needs to be done, especially when managing multiple properties. Whether you personally get along with your tenants or not, it’s extremely important to keep a civil relationship with them. 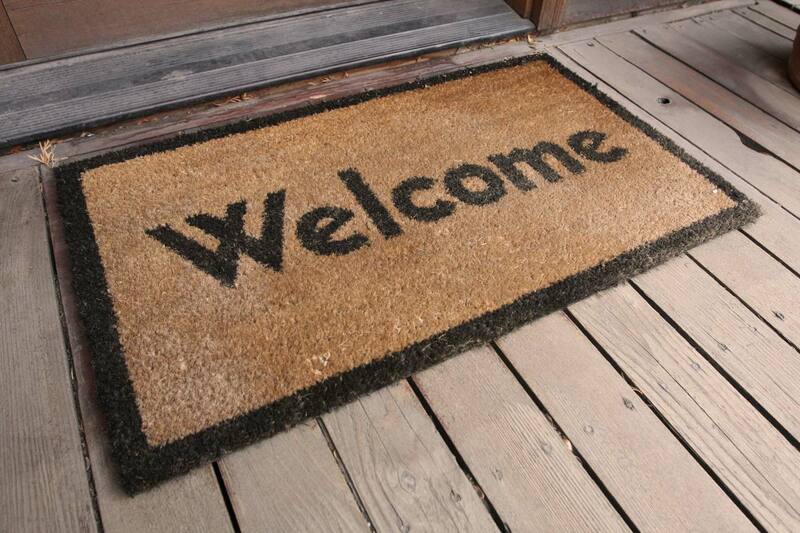 Your tenants want to be treated fairly and with respect, as do you. Ensure not to allow personal feelings to interfere with a business relationship. This being said, remain firm with your tenants. Your job is to be fair and provide a well maintained property for them to live in, not to be a friend. You are expected to fulfill your duties and obligations as a landlord, and your tenants are expected to fulfil theirs.